The tale of a year-long journey from straight-talking, hard-bitten journalist to green goddess - complete with fabulous recipes and experimental disasters - all told in a smart, funny and self deprecating fashion. Wendyl Nissen is well-known as a straight-talking journalist whose career has seen her edit top-selling magazines, produce groundbreaking television documentaries and take on talkback radio callers without batting a heavily made-up eyelid. But what happened when she let three chickens called Marigold, Hillary and Yoko into her life on 24 October 2008? A Home Companion details Wendyl's year-long journey towards self-sufficiency. The book details each home discovery as it happens - both the triumphs and the disasters - while Wendyl slowly sheds her corporate life and takes to wearing yards of muslin and leather sandals, and forgets to straighten her hair. 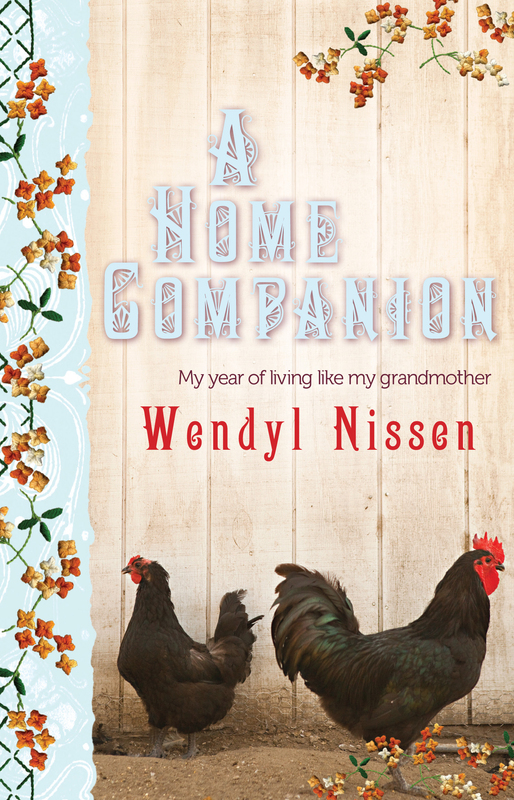 A Home Companion is the book for any woman who finds herself yearning to get her hands covered in soil, rid her house of nasty chemicals, nurture her family and become a green goddess - even if its just on the weekends. Wendyl Nissen is a journalist and broadcaster who writes popular columns in the Herald on Sunday, the New Zealand Woman's Weekly and New Zealand Gardener. She is also the creator of her own Wendyl's Green Goddess brand of natural cleaning products. Her catchphrase is 'It's okay to be a Nana'.